With the International 2 Dota 2 Qualifiers over, mTw (France) and TongFu (China) have gained the last 2 slots for the Seattle event happening this August 31, 2012. 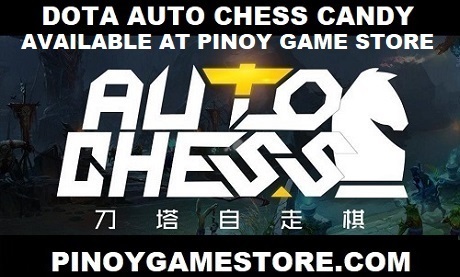 If you're planning to go to Seattle, Washington, you can purchase a The International ticket for 2100 PHP from the Dota Store. The Philippines got 4th place in the East Qualifier but this is only the beginning for the rise of Philippine Dota 2. Create a Dota 2 team, register on the database and join as many Dota 2 tournaments as you can to make a name for yourself. 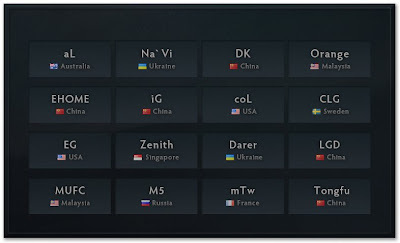 Your team might just be invited to The International 3. Testers can now use Phantom Assassin, Chaos Knight and Gyrocopter.